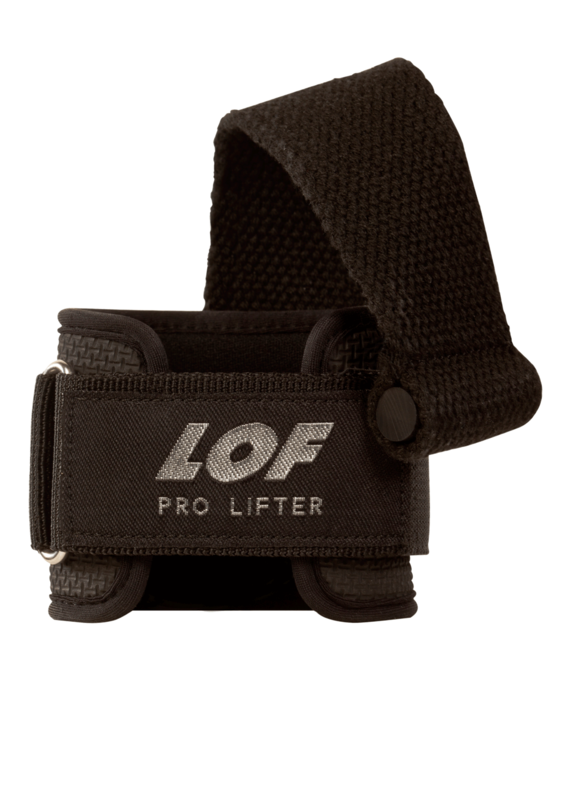 High density neoprene wristband with nylon grip. Recommended for advanced users to lift bigger weight more safely. 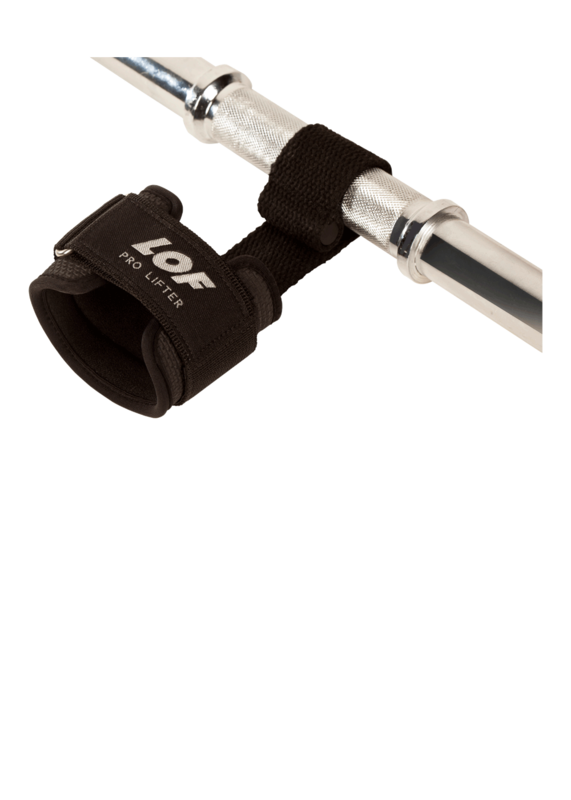 The grip has a non-slipping stop on extreme for a better subjection and pull, to increase performance of exercise effort. Wristband restrict the movement of the wrist to prevent sprains. 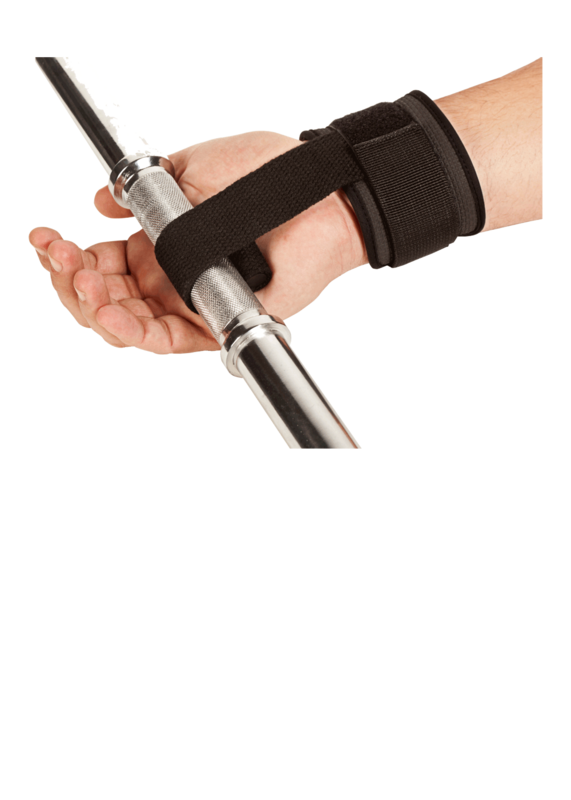 Wristband pressure prevents from possible wrist tendon sprains on your workout. Wristband prevent muscles and joint injuries. Prolifter is sold in pairs.